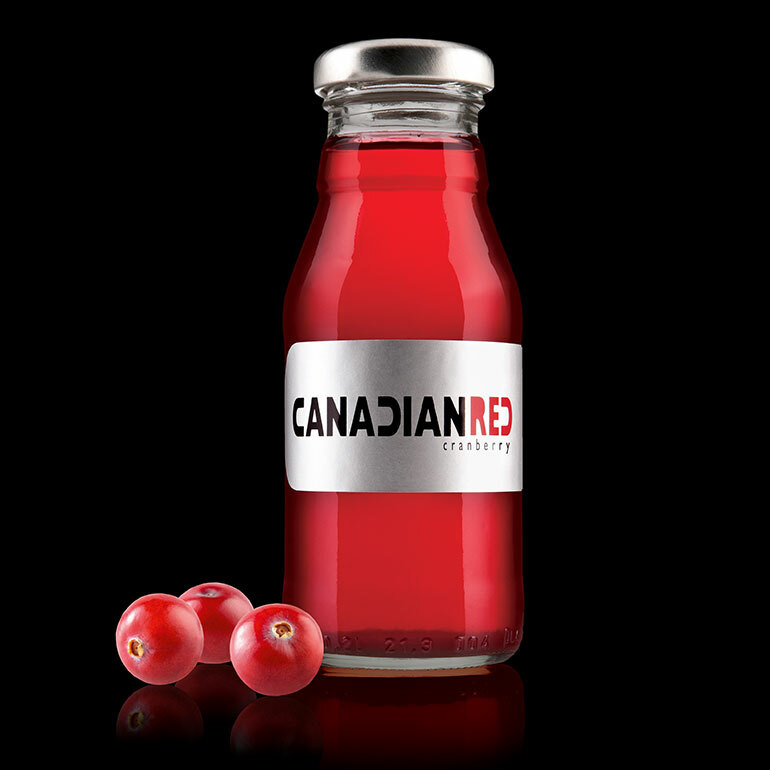 Canadian Red is made of pure juice and therefore extra tasty. Fill a tumbler with ice, add a slice of lime and pour out a bottle of Canadian Red. Top it off with a (short) straw. Deliciously refreshing! 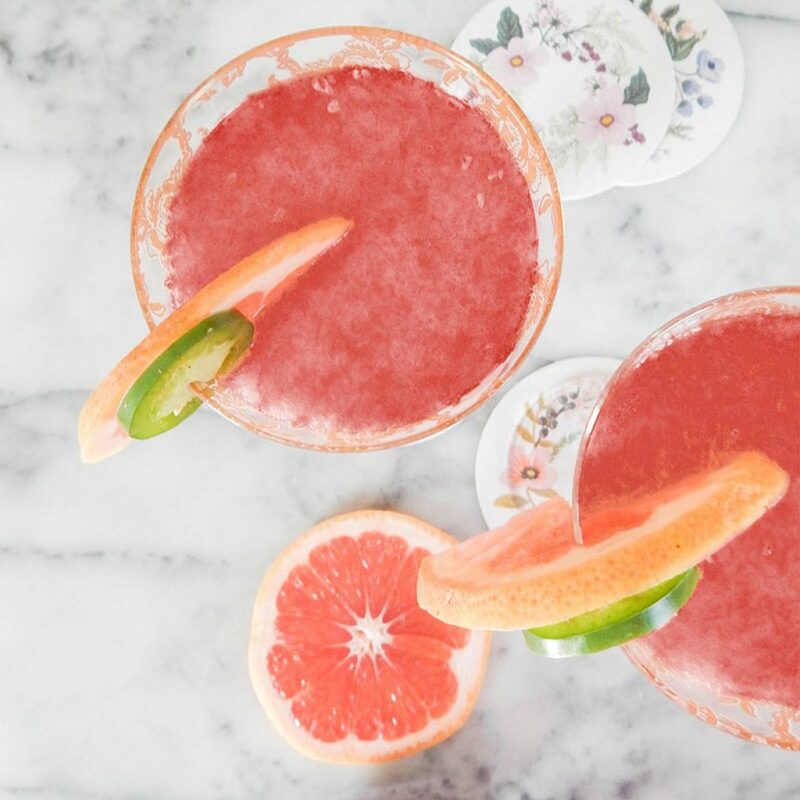 This cocktail is never out of style! 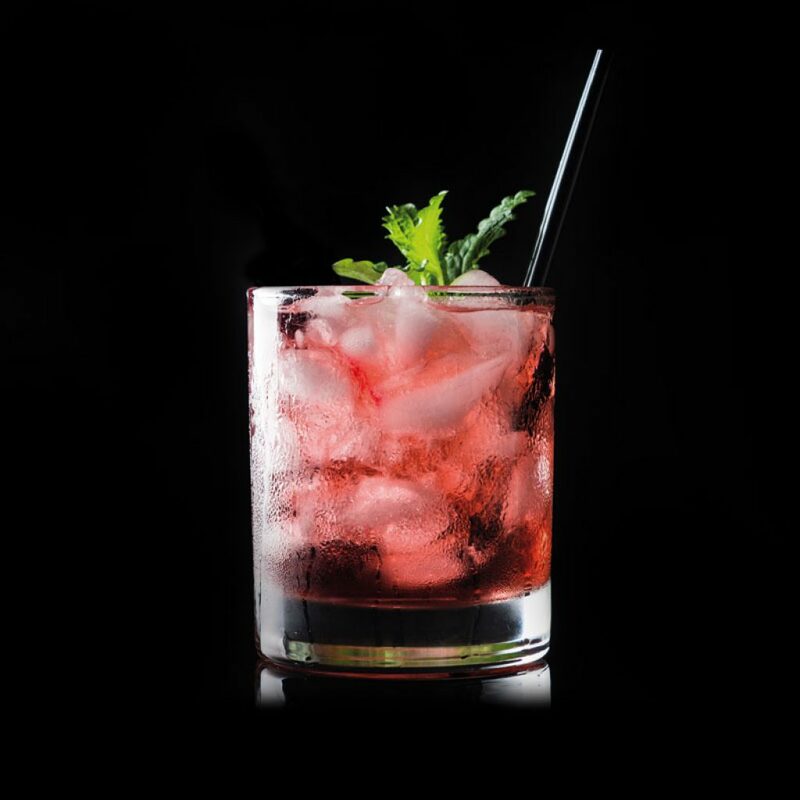 Shake a bottle of Canadian Red, two shots of vodka, one shot of Cointreau, a tea spoon of lime juice and ice cubes. Pour the contents of the cocktail shaker into a martini glass and use an elegant bit of orange peel for garnishing. Perfect taste and made in a heartbeat! There’s a reason the vodka cranberry has been a huge hit in North America for years. To create a premium vodka cranberry: fill a tall glass with ice, add a shot of premium vodka and fill the glass to the brim with Canadian Red. Serve it with a slice of lime and a (long) straw. 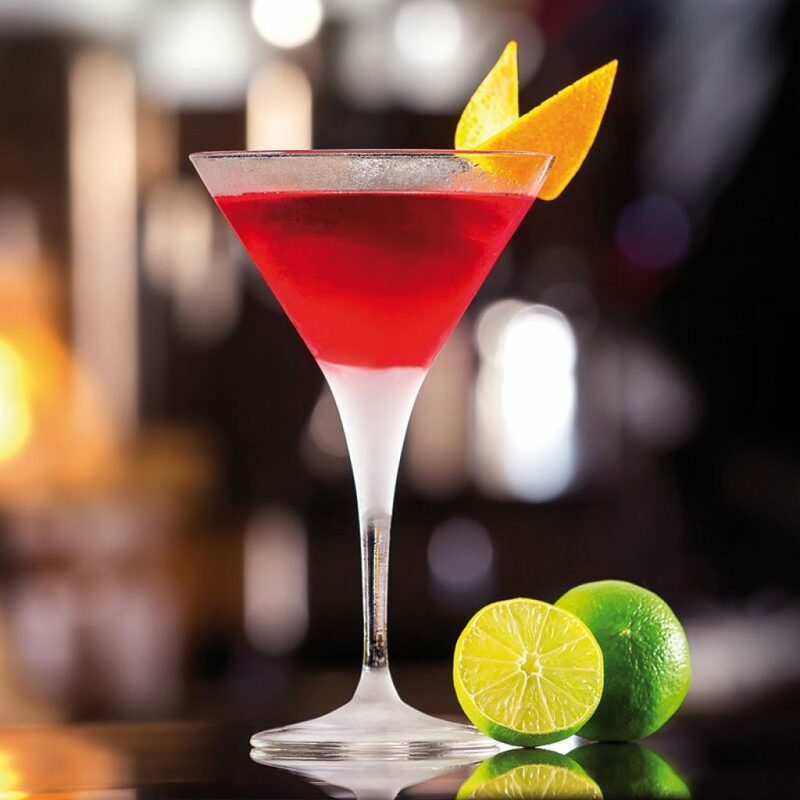 Discover the Red Honey: it combines the kick of a cocktail with the healthiness of the cranberry. Pick an eye-catching glass and fill it with ice, one bottle of Canadian Red, the same amount of apple juice and a splash of sparkling water. Take a tea spoon of honey, firmly stir all ingredients and add some mint… Cheers! Surprise friends with a Canadian Cava as a festive appetiser. 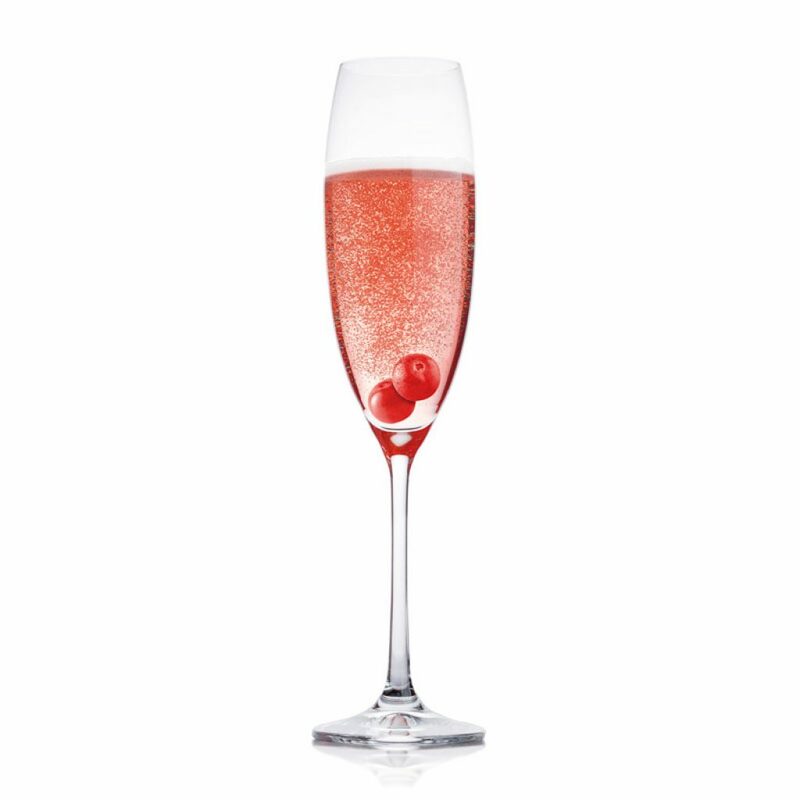 Fill a flute with equal amounts of Canadian Red and cava and add a splash of Grand Marnier to taste. Serving tip: use a few frozen cranberries as colourful garnishing. The Sea Breeze is a light, refreshing cocktail, that is just the thing for a hot day at the beach. 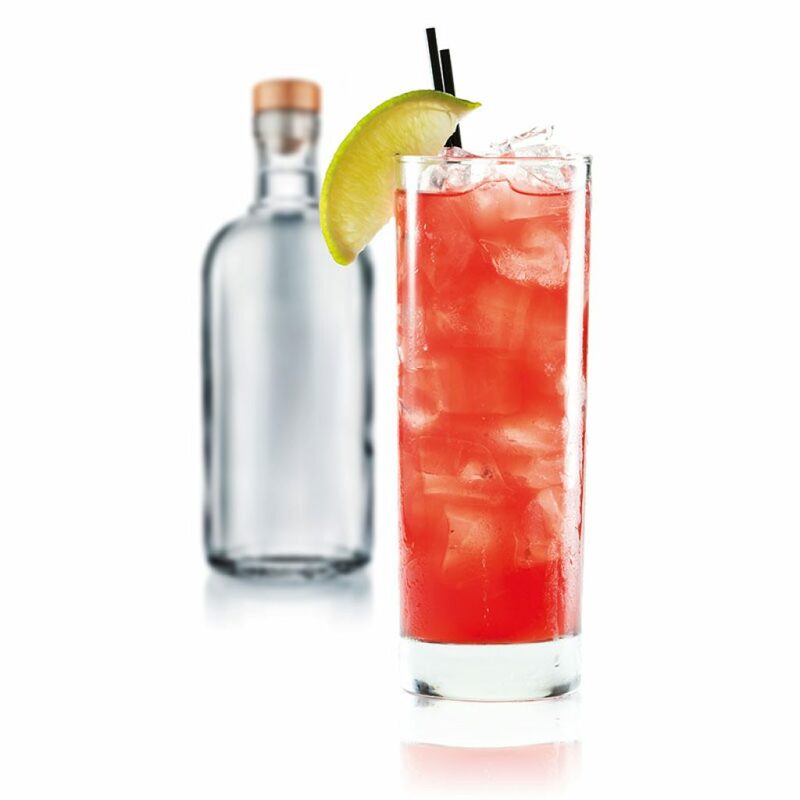 Fill a highball glass with ice cubes, add 1 2/3 parts Canadian Red, 1 2/3 parts vodka and 3 parts grapefruit juice. Stir all ingredients and garnish with a slice of lime and… Soak up some sun! © 2019 - Canadian Red. All rights reserved.